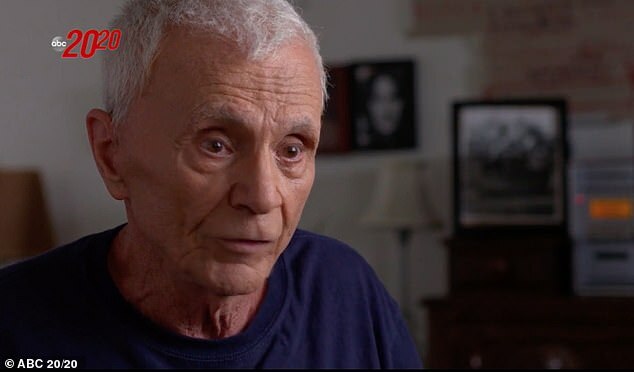 Robert Blake claims that he is lucky to have even been born in an interview on ABC’s 20/20 that will air on Friday night. In a preview for the two-hour special he is seen walking through his apartment while his biographer explains to the camera crew how difficult the actor’s early days were – and how he survived two abortions. The way that Robert Blake came int this world is very unusual. He came into this world despite the odds that were stacked up against him,’ explains Karen Sperling. She then looks over to Blake, who at that point was not participating with the interview and asked if she was getting everything right. In another clip, obtained exclusively by DailyMail.com, Blake is seen tap dancing in his living room while singing the Doris Day tune Sentimental Journey. ‘I could’ve gone on the road. Everybody out there still knows me and loves me. They might be in wheelchairs but they’re still my people,’ says Blake. He did not elaborate, but Blake was likely referring to Lt. Cmdr. Philip Queeg, the character made famous by Humphrey Bogart in the 1954 classic The Caine Mutiny. 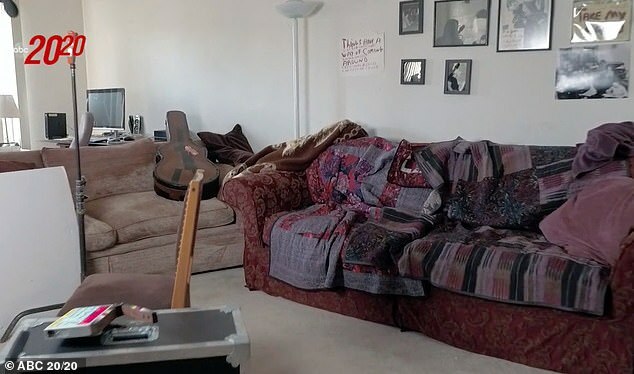 Blake also shows off his eccentrically decorated apartment, which is covered with handwritten affirmations that Blake hangs on the wall, and talks about a possible return to acting. ‘I’m extremely, I’m compulsively creative,’ says the actor, who turned 85 this past September. 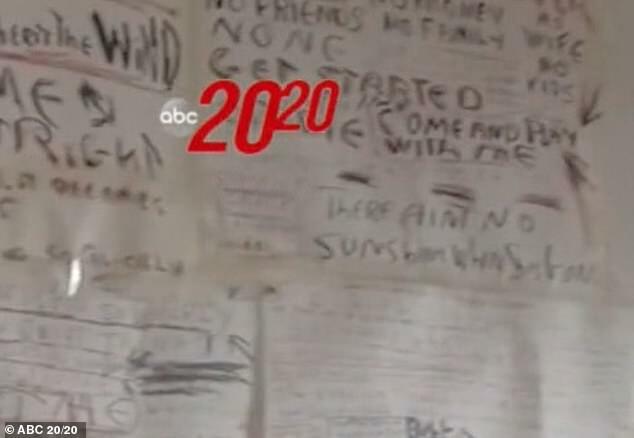 ‘Inherit The Wind’ is scrawled onto another sheet, while on the adjoining wall are multiple photos of an individual. 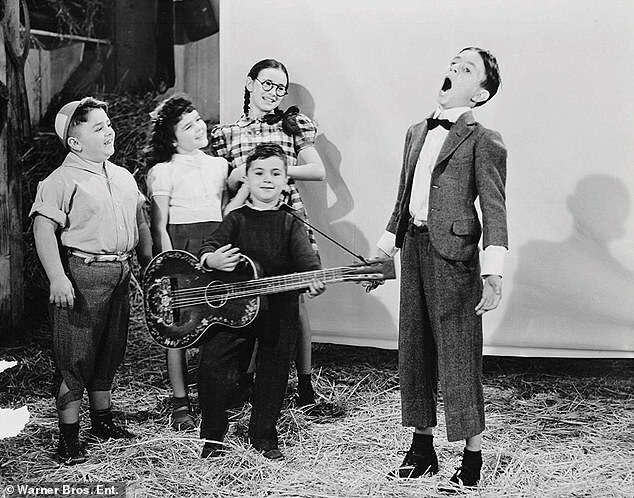 Blake had one of the longest careers in the history of Hollywood, managing to land one of the lead roles in the Little Rascals short films at the age of 6. He went on to appear as Mickey in 40 of those Our Gang shorts, which he then followed up by portraying Little Beaver in 23 Red Ryder films. Blake then took on bigger roles in adulthood, following a stint in the army. His most famous roles were as real-life killer Perry Smith in the 1967 film adaptation of Truman Capote’s In Cold Blood and then as the title character in the television series Beretta. The show only ran for four seasons but lived on for decades after in reruns. 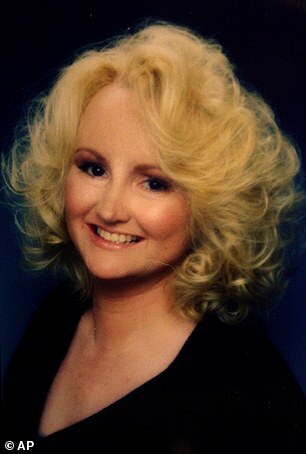 It has been almost 20 years since Bakley was fatally struck in the head by a single bullet just moments after leaving a restaurant with her new husband. Blake had gone inside to retrieve his gun at the time he told police, having forgotten to take it with him when he left the establishment. Blake was ultimately acquitted of murder by a jury. They had only been married for a year at the time of her death, and Blake was Bakley’s tenth husband. Blake’s acquittal shocked many, and soon after the jury returned with their not guilty verdict on March 16, 2005, Bakley’s three children filed a civil suit arguing that Blake was responsible for their mother’ death. That case also went to a jury that year, and this time they ruled against Blake, ordering him to pay $30million after determining his was liable for his wife’s wrongful death. Blake filed for bankruptcy three months later, and after repeated attempts to have that decision appealed was eventually able to get the amount reduced to $15million. 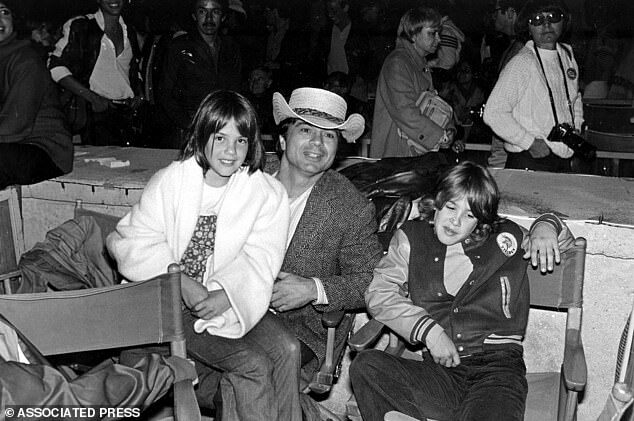 He attempted to appeal the case by presenting witnesses who claimed Bakley may have been murdered by associates if Marlon Brando’s son Christian, who she had also been dating in the early stages of her relationship with Blake. That appeal failed in court, as did an attempt to dismiss the verdict over the fact that jurors had discussed the cases of OJ Simpson and Michael Jackson, who were also found guilty in civil court after being cleared of similar charges in criminal court. The actor also owes millions in unpaid legal fees for his defense in the case, and a tax lien was filed against his property by the state of California in 2010 for over $1million. He eventually settled his civil case for an undisclosed amount. In 2017, Blake married for the third time. He and longtime friend Pamela Hudak, who testified in his defense at Bakley’s murder trial, became husband wife almost 30 years after they first met. That union was short-lived as well however, with Blake filing for divorce just last month. The actor has two adult children from his first marriage to Sondra Kerr and a teenage daughter Rosie, born to Bakley just 11 months before she was murdered in a crime that remains unsolved to this day.